Susan Nicholson assist clients in the Hospitality, Tourism and Property areas. Susan is one of WA’s leading liquor licensing lawyers, with over 15 years’ experience in property and liquor licensing transactions. She has advised and acted on many of WA’s leading hospitality venues, and represented her clients in many of the major liquor licensing applications and cases in WA. 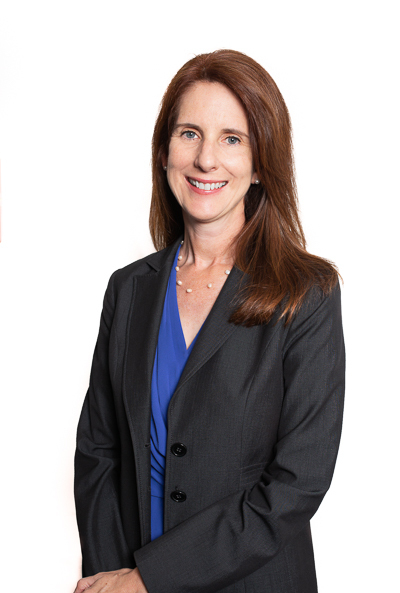 Susan enjoys understanding the big picture and learning about her client’s business to ensure she can tailor legal solutions that best suits their needs. She takes pride in providing advice and assistance that is relevant, realistic and cost effective. Susan has acted for a large range of clients, from leading retailers and national public companies such as Woolworths to small business owners and property investors. With her in-depth knowledge of both property law and liquor licensing law, she is able to assist owners, operators and prospective buyers and sellers of liquor licensed premises on a variety of issues that relate to their business and premises. She is one of a handful of lawyers in Western Australia that deals with liquor licensing law on a daily basis. Before joining Cullen Macleod, Susan worked at national and boutique firms, including Minter Ellison in Sydney, and Corrs Chambers Westgarth in Perth. Her legal experience is complemented by several years working in government and private enterprise in project management, policy and administration roles. attending to applications for review and appeal before the Liquor Commission and Supreme Court. advising on the purchase of land and business which included a supermarket, petrol station and licenced premises. Susan looks forward to being able to help you. Contact her on snicholson@cullenmacleod.com.au or call 9389 3999 to have a chat about how she can assist.